Bank foreclosures Downtown San Diego occur when a homeowner continuously fails to make payments for their condo, loft, or townhome. The homeowner becomes delinquent and a notice of default is filed by the lien holder. This usually takes place due to a financial hardship on the part of the downtown San Diego property owner. Once the lien holder has foreclosed, they now own the property and the mortgage loan no longer exists. At this point, the property is usually referred to as an REO or Real Estate Owned. 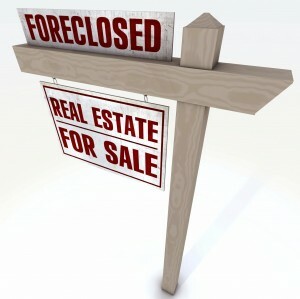 Real Estate Owned, REO, and Bank Owned Foreclosure are all terms which have the same meaning. Now that the bank owns the property, they will handle the eviction of any tenants, if necessary, and may do some repairs. They generally try to negotiate with the IRS for removal of tax liens and usually pay off any delinquent homeowner’s association dues. As a purchaser of an REO property, the buyer will receive a title insurance policy and will have the option to order a property inspection. Downtown San Diego bank owned properties often sell under fair market value, but this is not always the case. 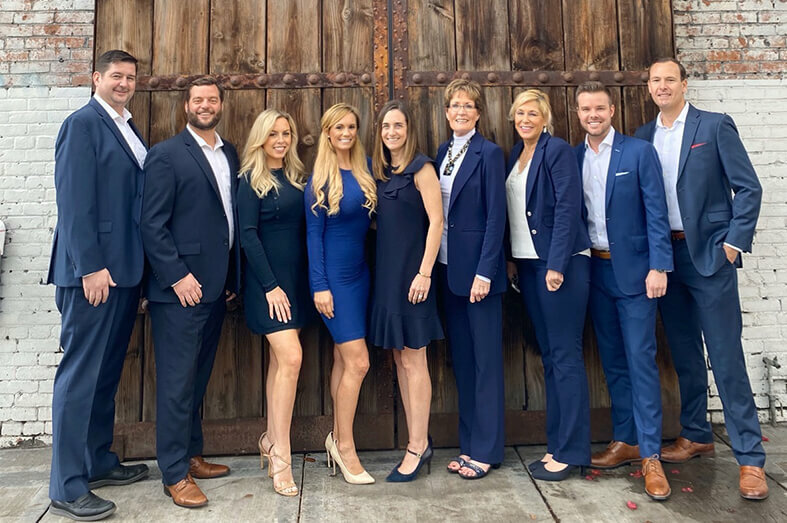 Before making an offer on a downtown San Diego Foreclosure, we always do the research to make sure our buyer’s are making intelligent offers. We also take into consideration the costs of renovation, if any, and factor that into the equation before we come up with an offer price. How Banks Sell San Diego REO’s? Every bank works a little differently, but they all have a similar goal. They want to achieve the best price possible and have no interest in unloading their real estate assets cheaply. Generally, banks have an entire department set up to manage their REO inventory and they also work with third party asset managers who facilitate the process. Once we submit an offer to purchase a San Diego bank owned property, the listing agent submits the offer via a computer program to the asset manager. Once this takes place, it can take anywhere from 1-5 days for the banks to accept the offer or present a counter-offer. If there are multiple offers on the bank owned property, it is likely that the bank will send out a multiple counter offer asking for your “highest and best offer.” At this point, the bank will not generally disclose how many offers they have so this leaves the buyer guessing where they should come in with their counter offer. At this point, it is time to revisit the recent sales comparables, review the amount of any renovations needed and decide how much you desire to own the property. If the offer is for an investment, then you would not want to offer over the fair market value. If you are enamored with the property, then you may take into consideration making an offer at just over the fair market value of the property. It is not uncommon for bank owned properties to sell at or above the listed price so it is always a tough decision when there is a “highest and best” counter in hand. With our research and your input on the level of desirability of the property, we will put together a counter offer that is a strong contender. Contact us today to help you negotiate the purchase of a San Diego bank owned property.